Life is a complicated weaving of tapestry. We bring in so many colors and textures of the richness of our lives and we combine them with those of other beings. 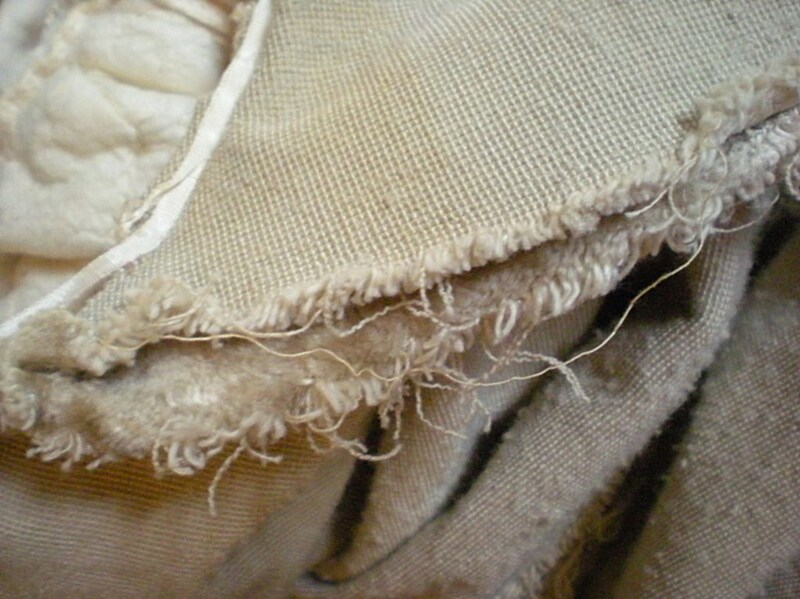 Those weaves can become very intricate and sometimes, some of the fibers don’t always mesh well with others. Through this process of weaving, we learn that life is a delicate composition of likes, dislikes, emotional issues and baggage, life lessons, karmic binds and new opportunities. Now, as you can imagine, it isn’t always easy to “keep it all together.” As happens from time to time, the weaves we have woven tend to come undone. Coming undone is not necessarily a bad thing. If your weaves are fraying at the edges, it is a sign to you that things may need to come undone and naturally fall apart. This is an important life process. Once you allow the weaves to unwind, you can look at the very fibers you had once built so proudly and allow yourself the space to put them back together into another configuration – preferably a stronger weave and maybe tinged with some brighter colors and textures – all representing new growth and change. The important thing to remember is that when your weaves come undone, don’t try to put them back together again into the same composition. That tapestry will never be the same again, you will never be able to replicate it nor should you even try. Things only fall apart in life when it is time to find a new way to put them back together. Happy weaving!